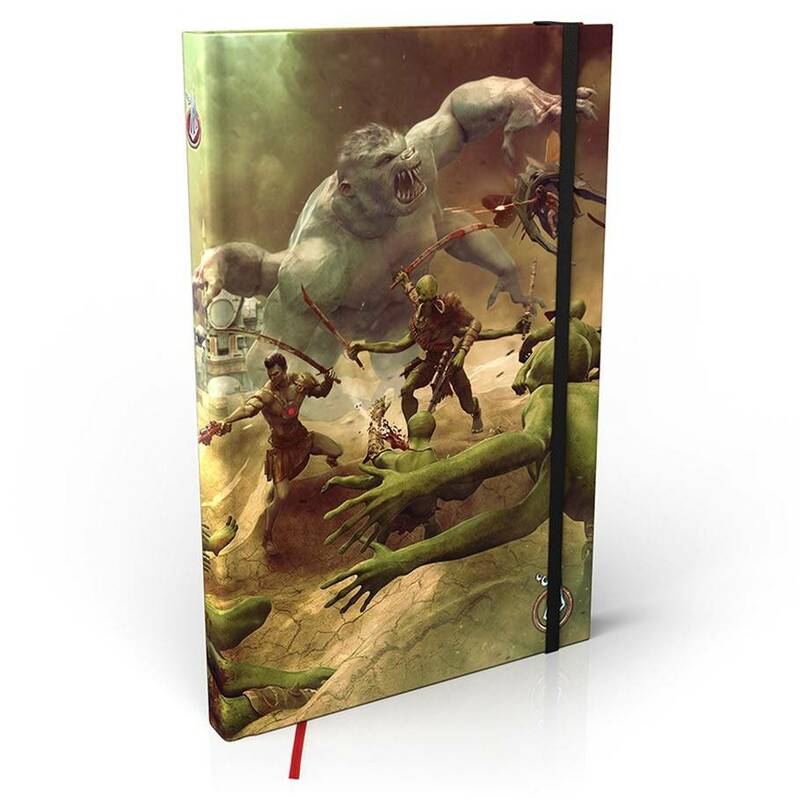 The exterior features amazing rendered artwork from the cover of the core rulebook, while the interior features blank, lined and gridded paper to detail your journey across Barsoom as well as character sheets to keep your heroes' information all in one place. Fully illustrated cover with elastic closure. 160 page notebook featuring blank, lined and gridded paper. Character sheets built into the notebook for ease of use in play.